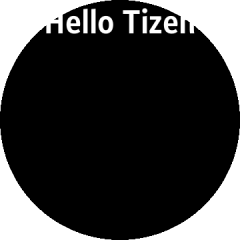 Welcome to Tizen wearable native application development! 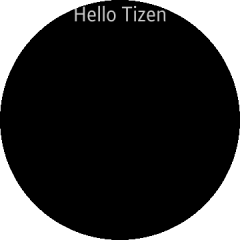 A wearable native application is created using the C language, and can be run on Tizen wearable devices. 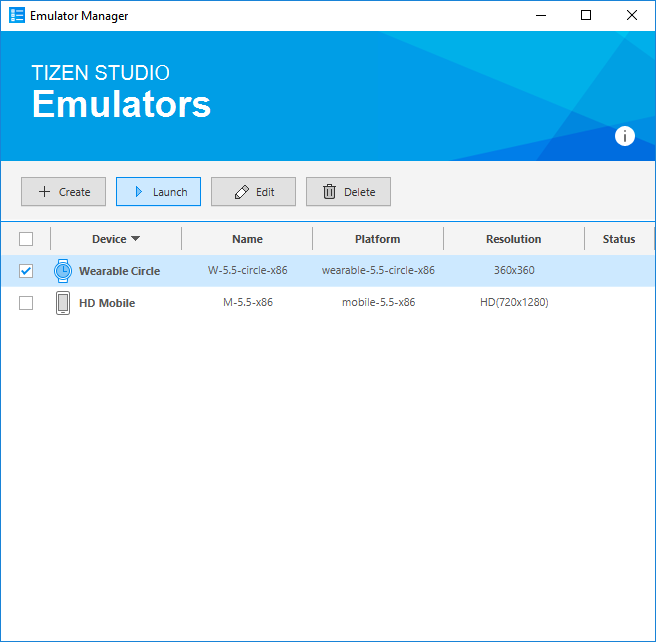 The application uses the native API, which provides various interfaces to the device hardware allowing you to take advantage of numerous capabilities tailored to run with limited device resources. 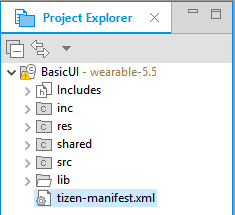 Create a wearable native project using the Tizen Studio. 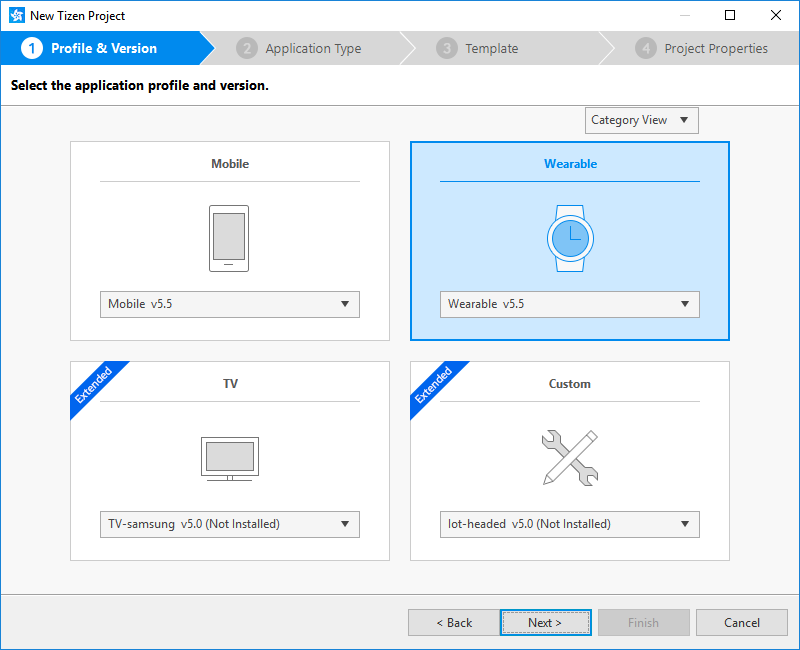 The following example shows you how to create and configure a basic wearable native application project in the Tizen Studio. 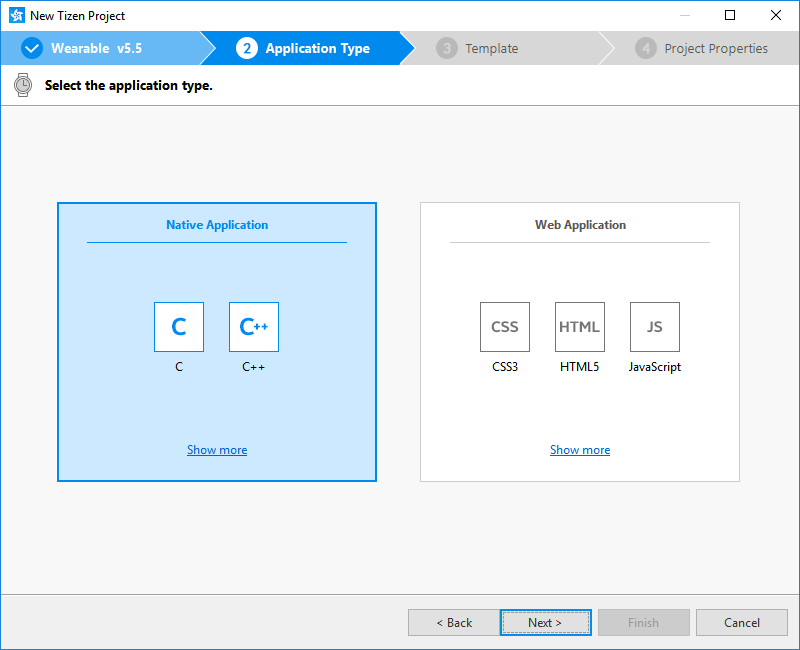 An application project contains all the files that make up an application. 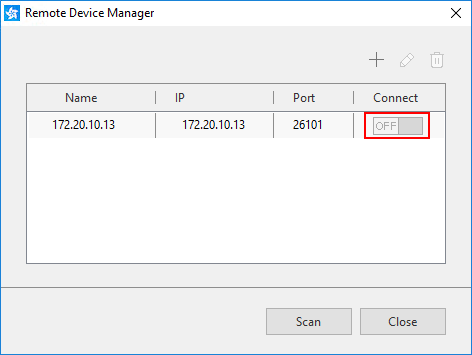 In the Device Manager, launch the Remote Device Manager by clicking the related icon. 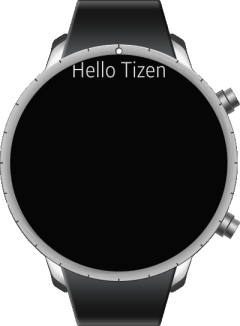 The wearable application created with the Basic UI template has a simple user interface with a label component showing the Hello Tizen text at the top of the screen. 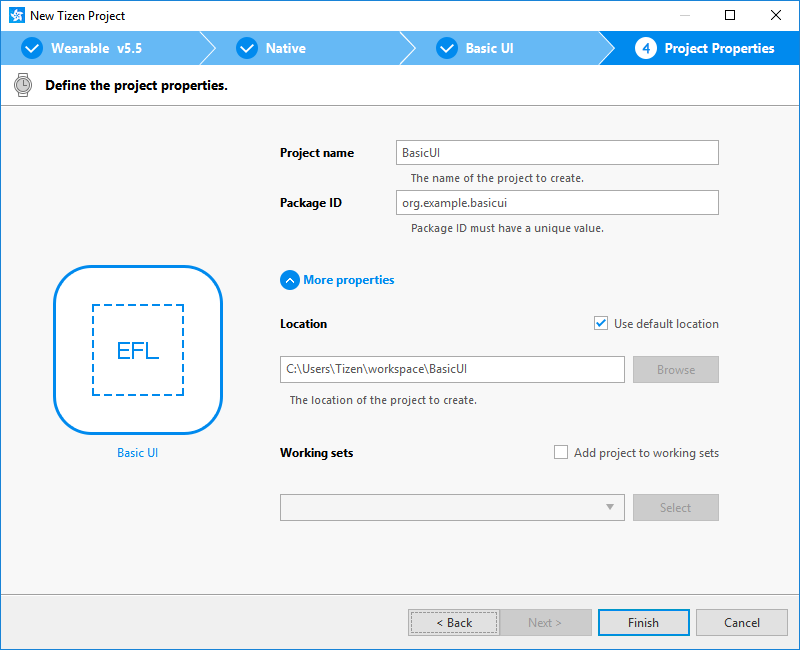 The UI is created using EFL. 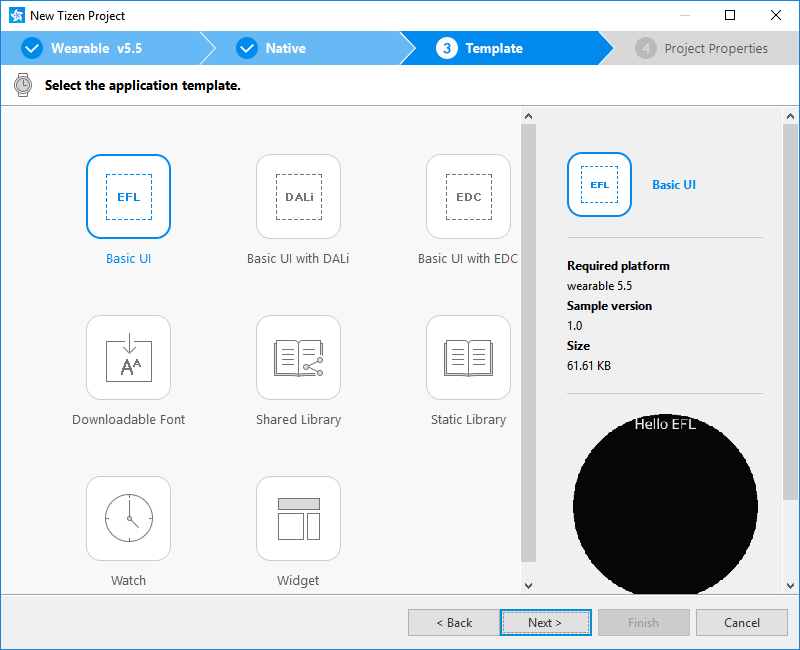 The basic UI only contains one visible label component. 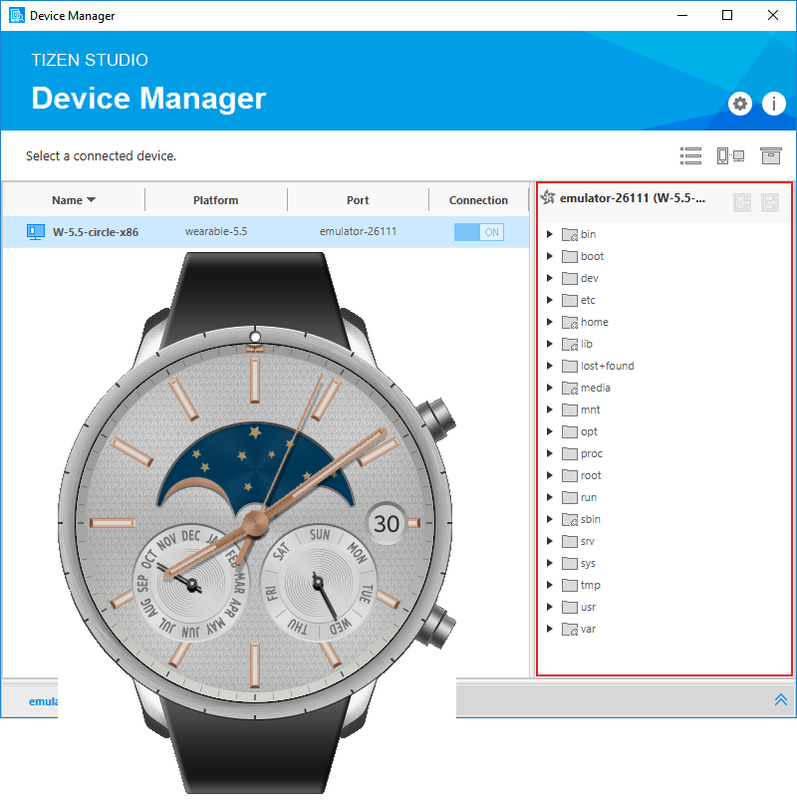 You can use it as a basis to design a more elaborate UI with more components, screens, and functionality. 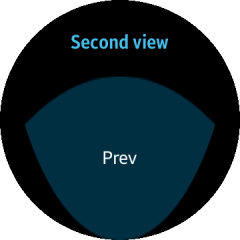 The following example shows how to add a list to the existing view (screen), and how to create a second view and move between the 2 views. 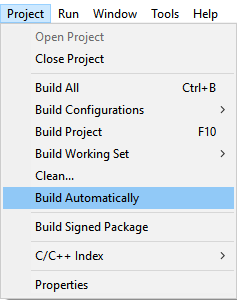 Modify the existing label view to contain a list too. In this example, the box container is used. It is created and added to the conformant. 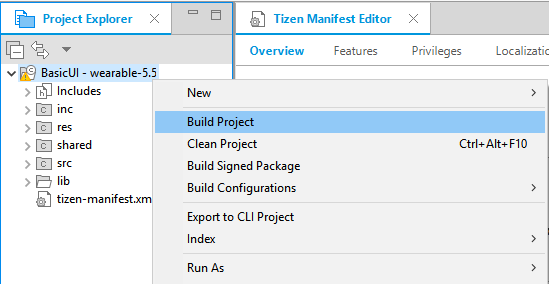 The new list is created, and then the new list and the existing label component are both added to the box. 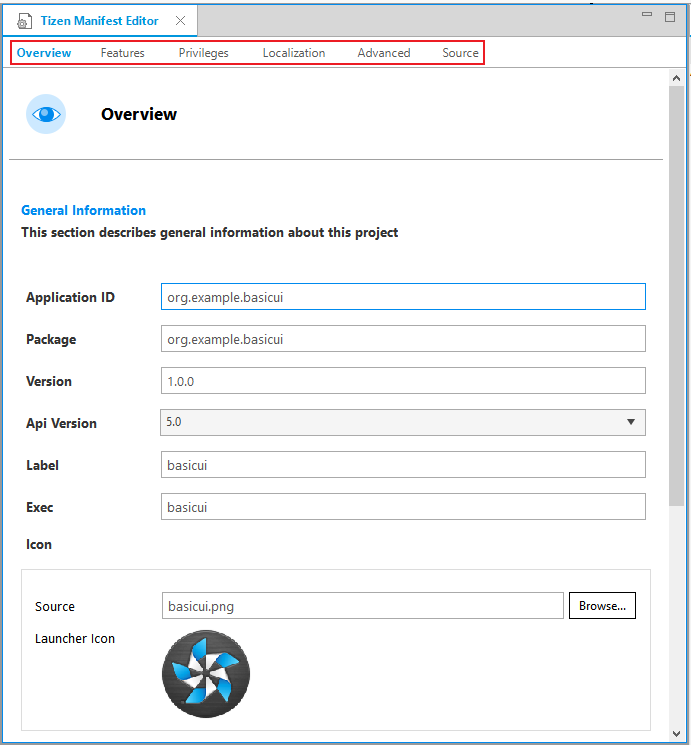 When you run the application, the screen now shows the label at the top and the list in the middle. 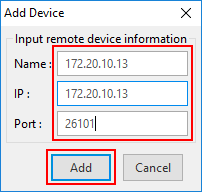 The previous step created a view that contained a box component with a list component in the box. 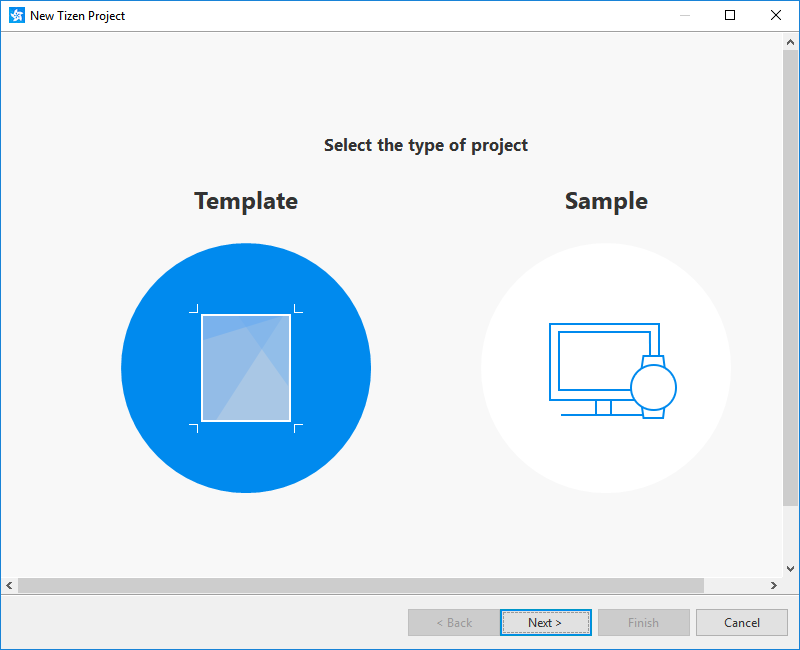 To create an application with multiple views, you need to add a naviframe component to the application. 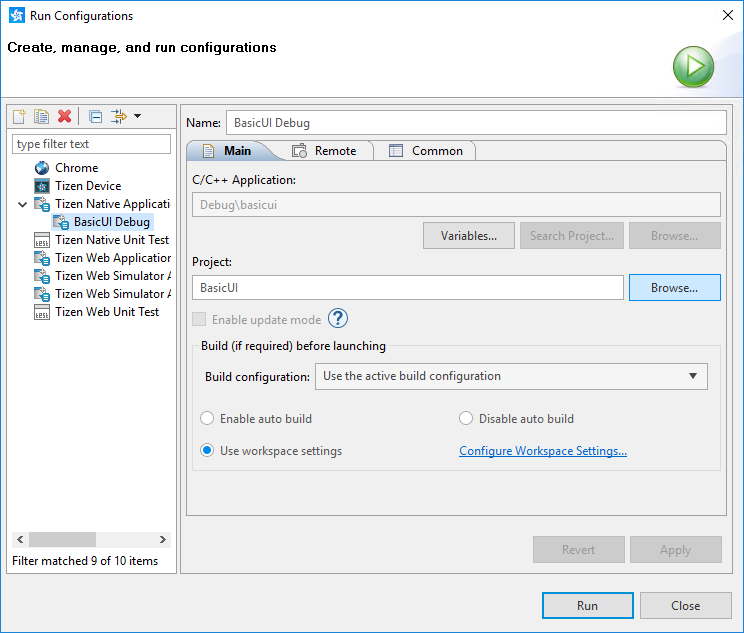 Create the navigation between the views by adding a clicked,double event callback to the list. 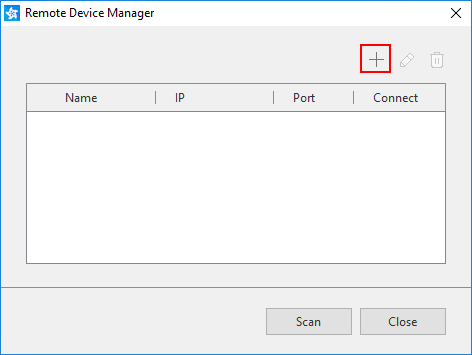 When the user double-clicks the item, the second view opens. 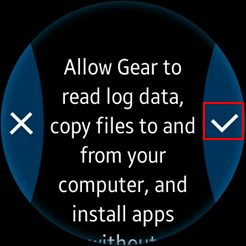 For clarity, change the first list item text to Go to Second. 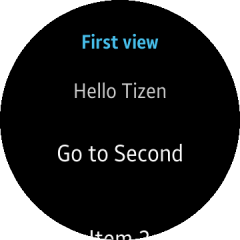 In the list item double-click event callback, define the content for the second view.